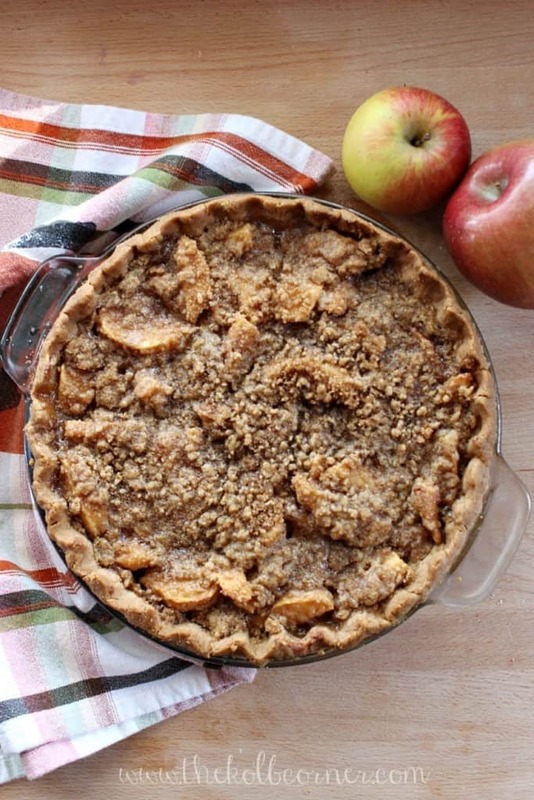 This is a list of the best Thanksgiving desserts that you need to try this year. 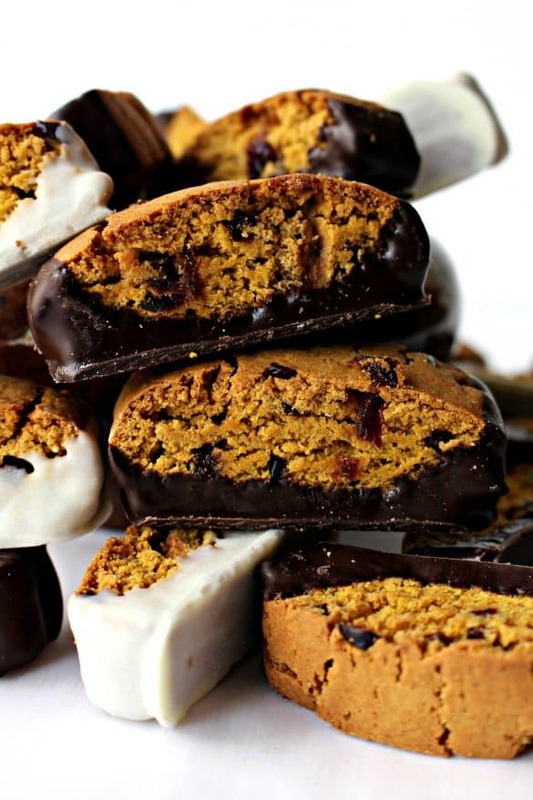 They’re so sinfully good that you’re gonna wanna indulge in them. Here are the 10 best Thanksgiving desserts you must try this year. 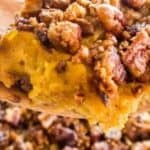 This great recipe is a must try for Thanksgiving. 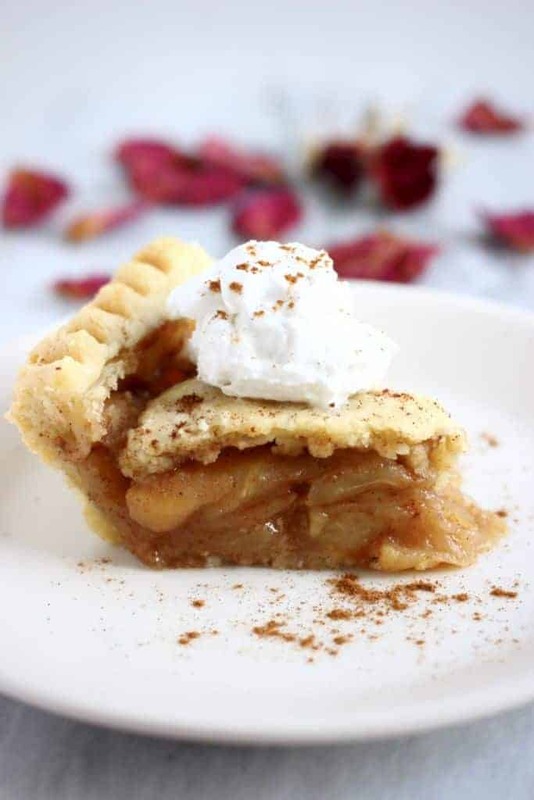 This is loaded with sweet, juicy apples subtly spiced with toasty cinnamon and it’s healthy! 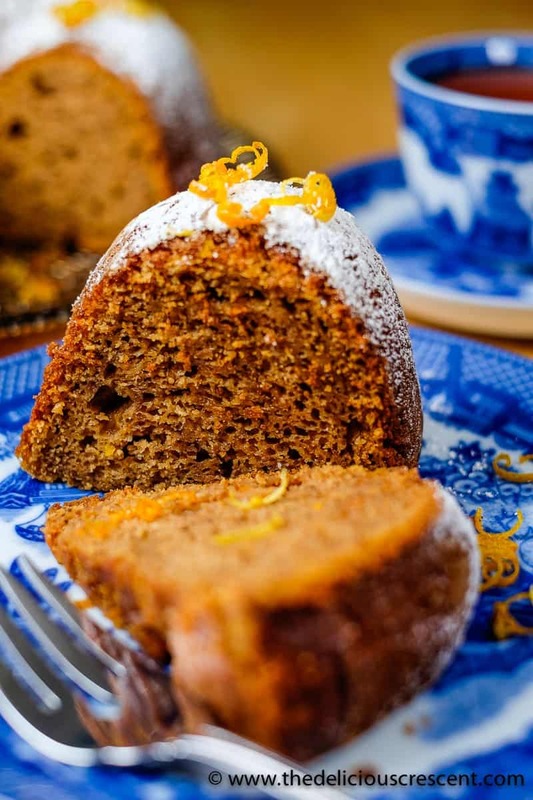 Looking for a moist maple sweet potato walnut butter cake recipe? Then this is it. 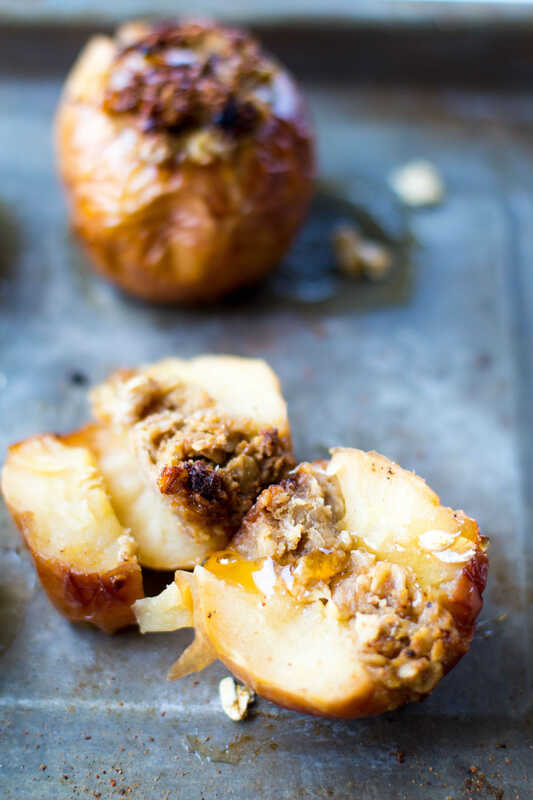 Stuffed baked apples anyone? This is a must try recipe if you’re going to be making these this Thanksgiving. 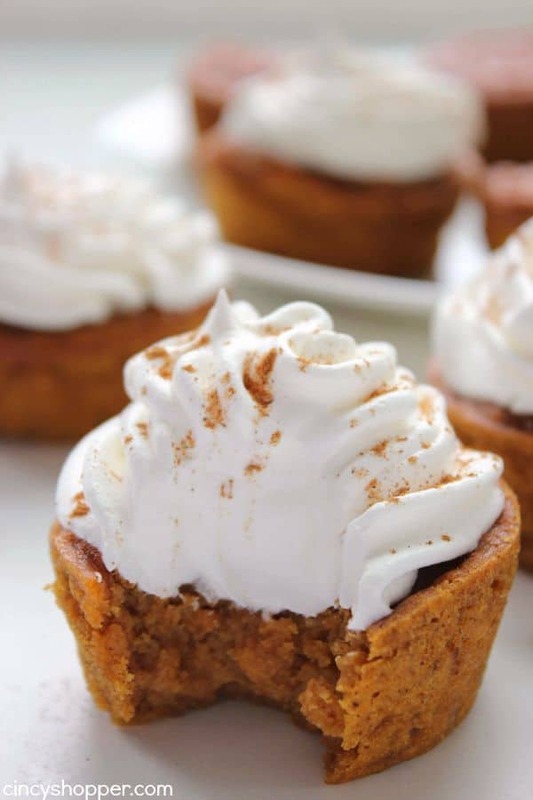 If you’d love to make some great tasting cupcakes this Thanksgiving, this recipe is a must try. This is one recipe you’ll want to try for sure. 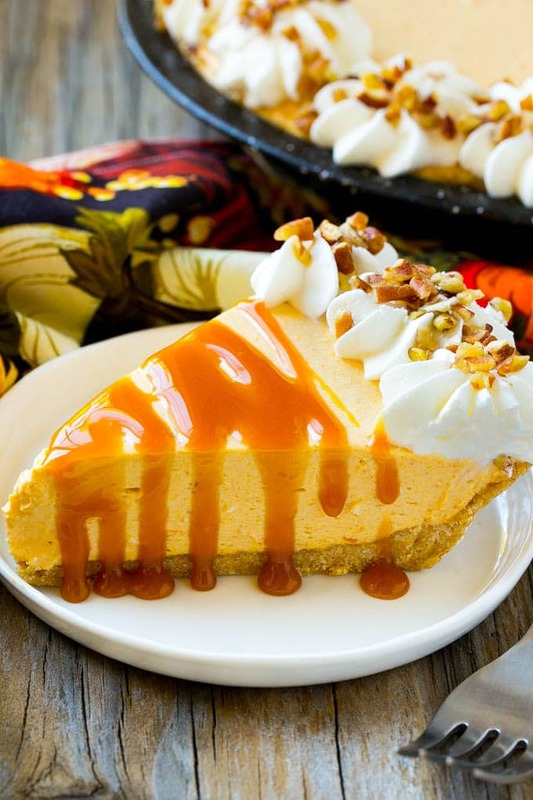 This tasty no-bake pumpkin cheesecake needs to be on everyone’s Thanksgiving dessert list! 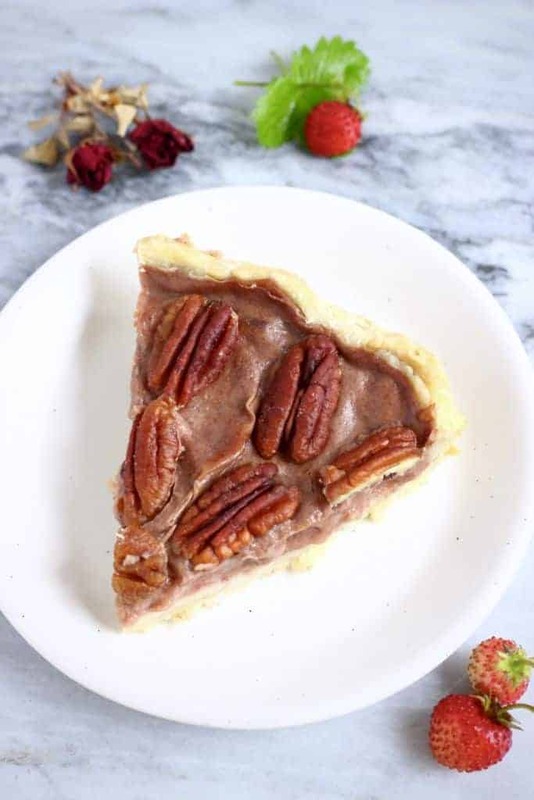 An easy and yummy pie that everyone will devour. If you want to please your guests or family, this pie is the one. 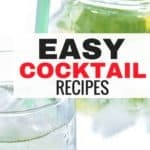 You can check this recipe out here. 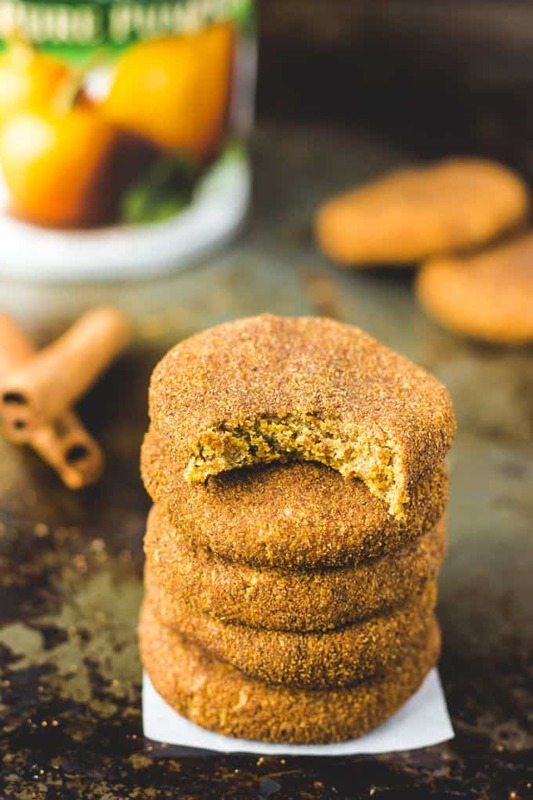 If you or your family loves cookies, this recipe is one you’ll wanna try out. Interested in this delicious treat? 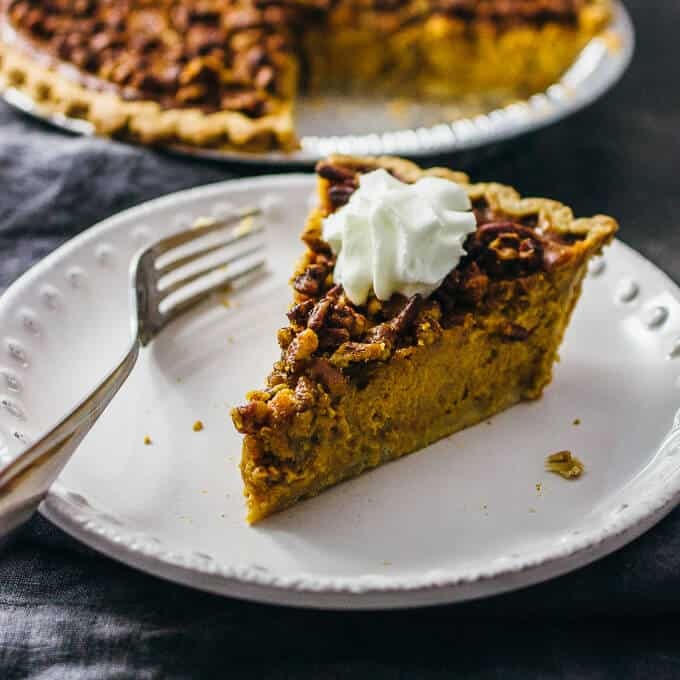 This easy and crowd-pleasing recipe for pumpkin pie, topped with chopped pecans and orange zest is really amazing. 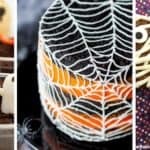 These 10 Thanksgiving desserts are really delicious and they are treats that you’ll really want to try especially if your family or friends are big fans of sweet treats. I’d love to know which recipes you’re planning on trying out this holiday season.